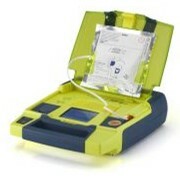 The Lifepoint Pro AED battery – special part 15 Volt – is a replacement battery for the Lifepoint Pro AED. 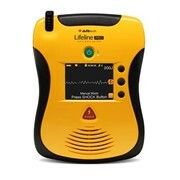 Prior to purchasing any Life Point Pro AED battery you must read this note – Recently a Life Point AED contained in a Defibrillator Wall Case was found melted in its wall case on the ground. 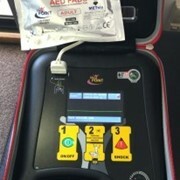 The room that contained the defibrillator was severely damaged the defibrillator was destroyed. 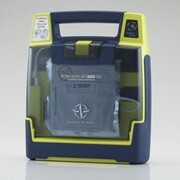 Your Life Point AED must be stored in a metal AED cabinet and fixed to a non flammable backing. 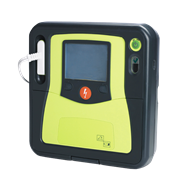 The AED should be distant from any easily flammable objects such as curtains, blinds or wooden walls, flooring or ceilings. 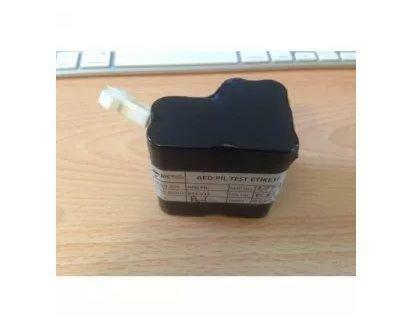 Completing this purchase is acceptance of reading and accepting this warning. 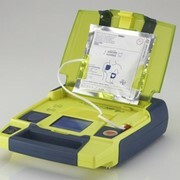 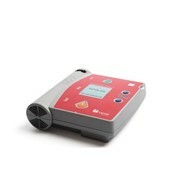 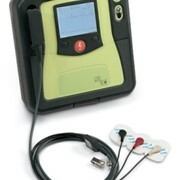 Should you wish we can replace your Life Point AED with another AED at a discounted price.